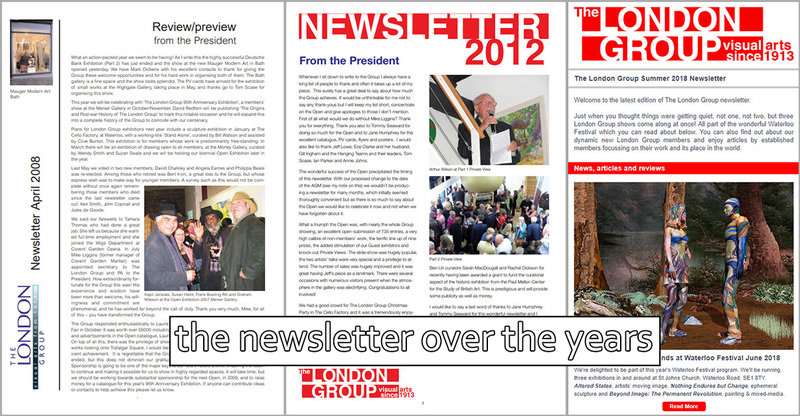 You can access the Group’s newsletters here. Thanks to everyone who’s contributed since 2007. The format has changed over the years from print to pdfs to wordpress. Click the links below to access digital versions from the last decade. 2013 – Celebrating 100 years!